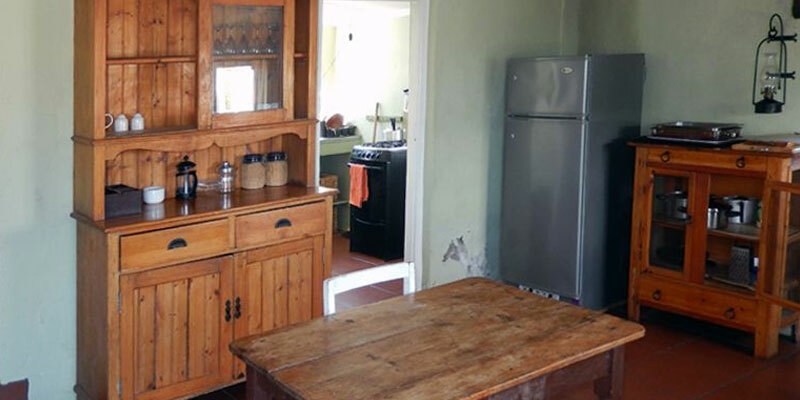 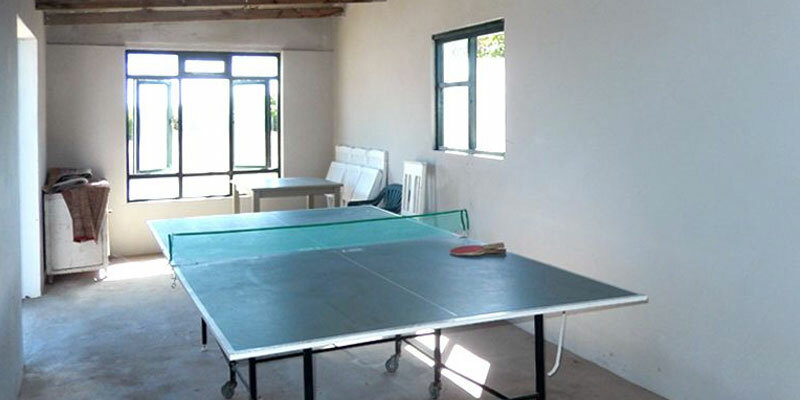 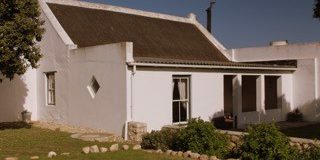 The self-catering cottage was originally built in the early 1900’s for the retiring owners at that time. 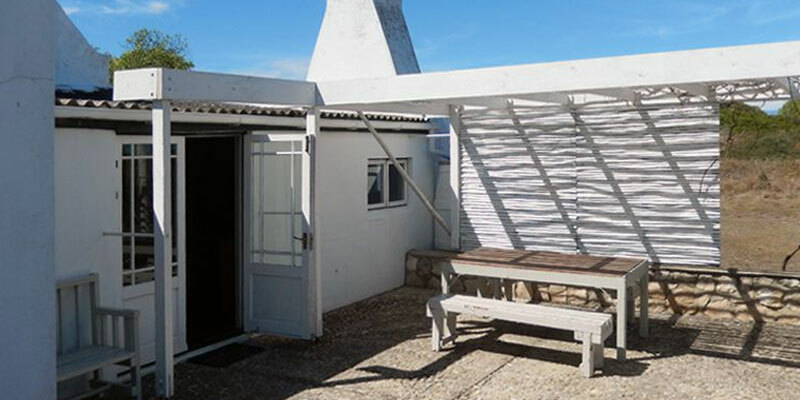 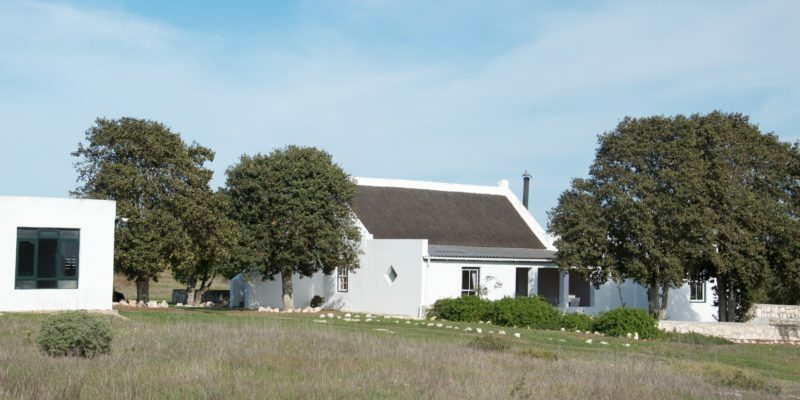 The cottage lies in a patch of natural fynbos surrounded by agricultural lands. 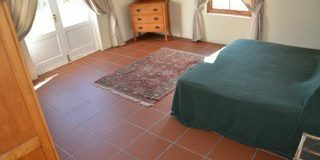 It is out of sight from the main homestead and the farm accommodation, providing privacy and peace! 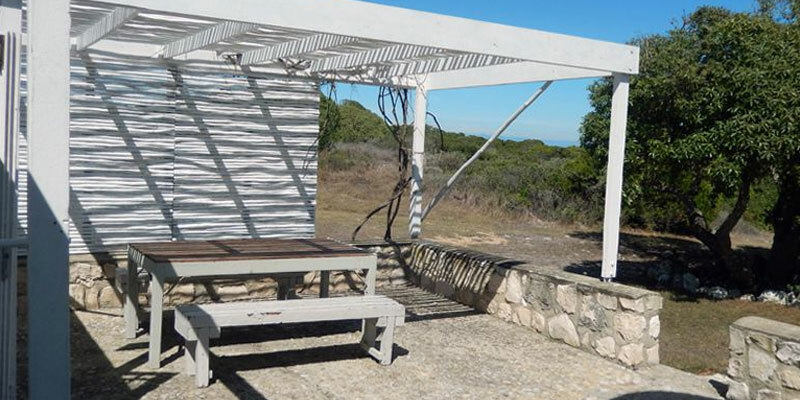 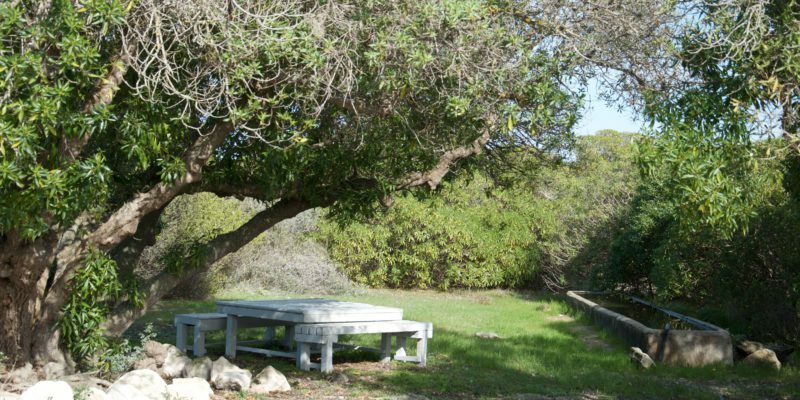 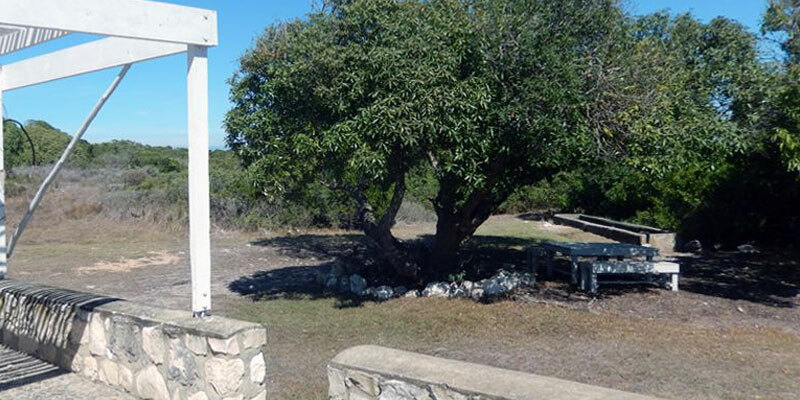 It is only 2km from De Mond Nature Reserve, which is one of the Western Cape’s best-kept secrets! 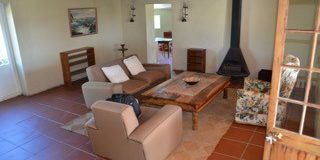 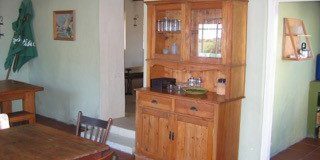 If you just feel like chilling for the weekend, you will find the cottage very relaxed and comfortably furnished. 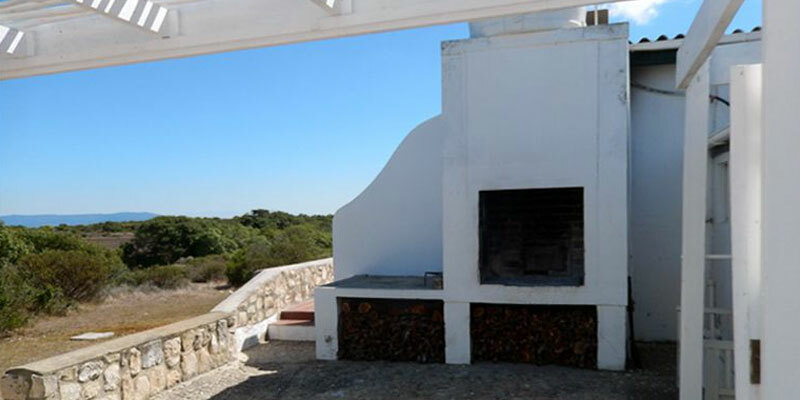 The views of the farmlands, sea and sunset will calm your soul. 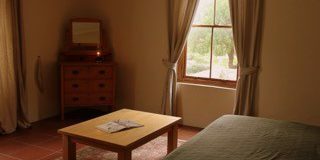 3 bedrooms (sleeps 6): one en-suite with queen bed & two with 2 single beds in each. 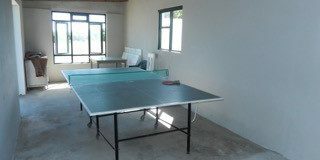 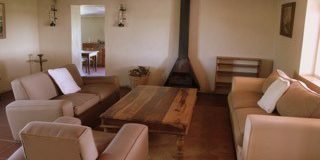 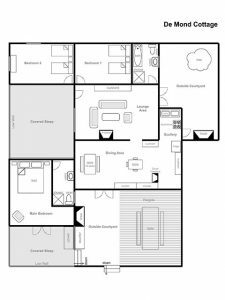 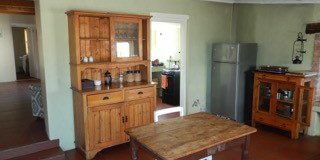 Fully equipped with gas fridge, gas stove & oven, indoor cooking fireplace (dover stove) or the choice of two outside braai’s. 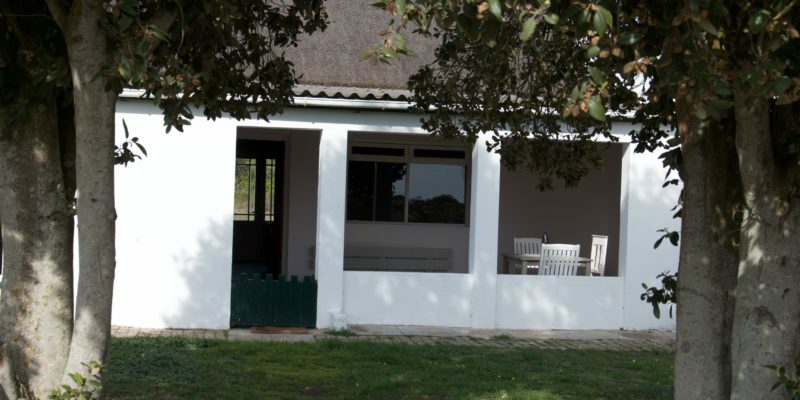 2 shaded / covered stoep. 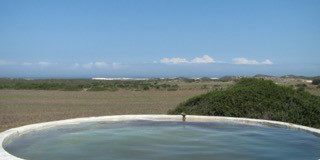 A small farm “reservoir” has been converted into a plunge pool with a deck and is ideal for cooling off, just chilling or sundowners with its views of the sea & dunes.